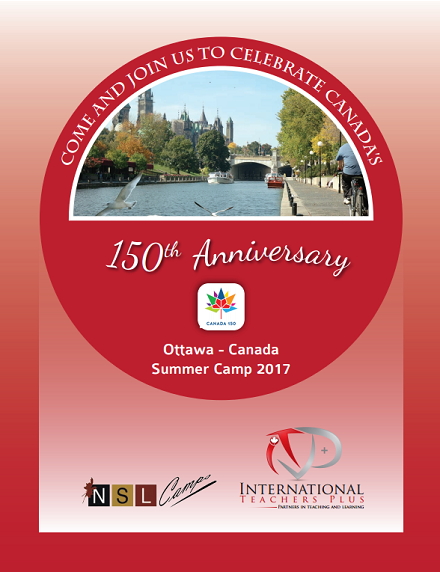 ITP in collaboration with NSL Camps in Ottawa-Canada, warmly invites you to join us in Summer 2017 for an English Language Program and Camp experiences of a lifetime! ITP and NSL English Summer Camps offers group discounted rates for a group of 10 students or more. 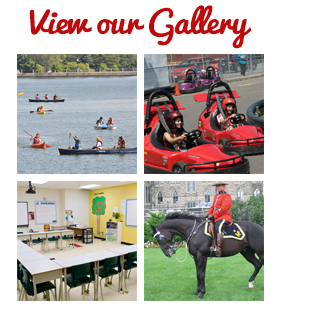 We also offer camp without homestay option as well as Parent & Child program. For more details please contact us. Please send me more information about Summer Camp English Language Programs.